The volunteer crews of the Royal Canadian Marine Search & Rescue (RCM-SAR) provide dedicated marine search and rescue services, 24 hours a day, 7 days a week. 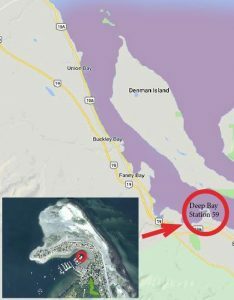 Royal Canadian Marine – Search and Rescue (RCM-SAR) Station 59 is based at the Deep Bay Marina on Vancouver Island. 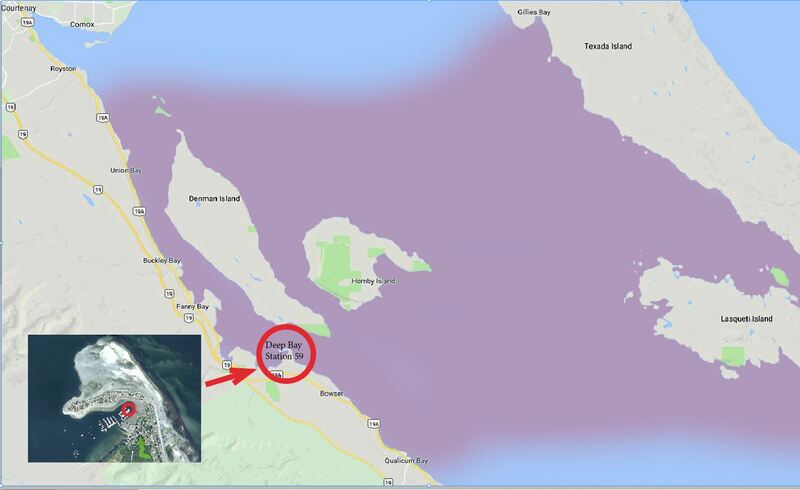 We are on call for tasking by the Joint Rescue Co-Ordination Centre (JRCC) to respond to marine emergencies between Union Bay and Qualicum Bay, including the popular boating areas of Tribune Bay, Baynes Sound, and Lambert Channel between Denman and Hornby Islands. Station 59 is one of 40 marine rescue stations along the coast of British Columbia that are part of the RCM-SAR organization, a key component in the BC marine search & rescue system. Our volunteers stand ready to leave their jobs and their families on a moment’s notice to help people in trouble on the water. Our crews are highly trained and equipped with specialized rescue vessels designed for the challenges of the West Coast. © RCM-SAR Unit 59 2019.